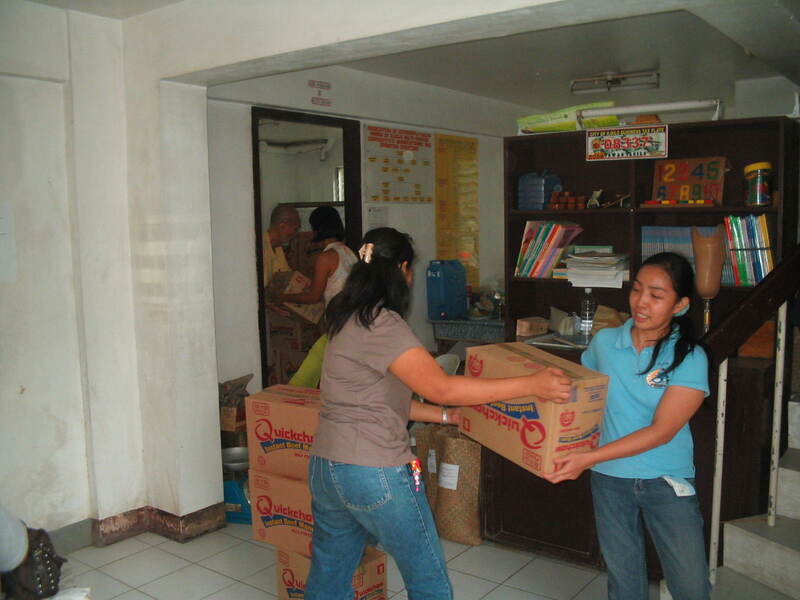 The Emergency Coordinating Council for Persons with Disabilities has opened a trust account to receive cash donations for calamity victims. 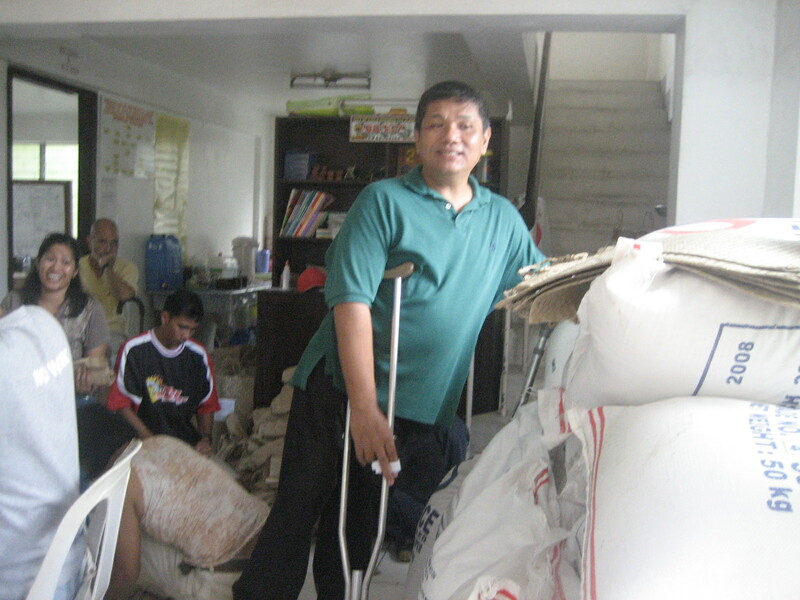 ECCPWDs welcomes support from donor agencies and organizations to fund projects geared towards the rehabilitation of flood-stricken communities and for individual Persons with Disabilities. 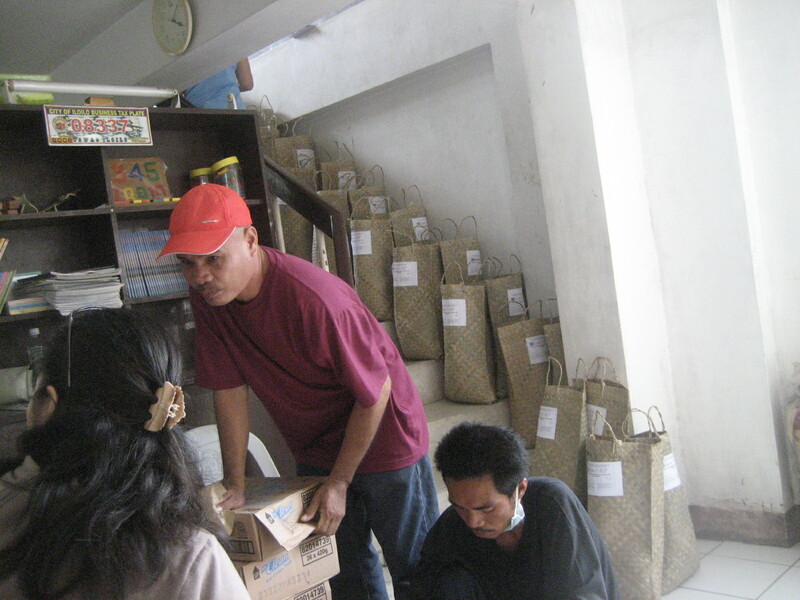 The creation of sustainable livelihood projects for affected PWDs households. 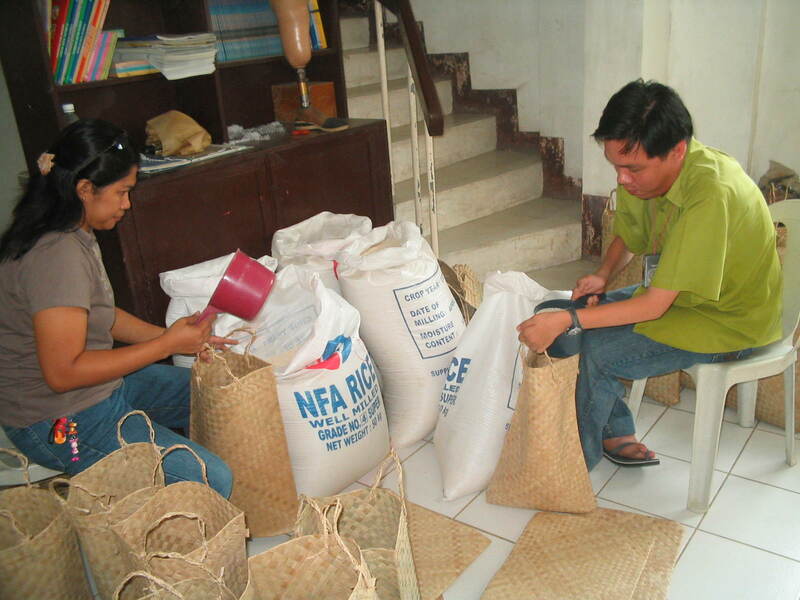 Support or upgrade livelihood productivity for PWDs households. Support Job opportunities and service contracts (e.g. 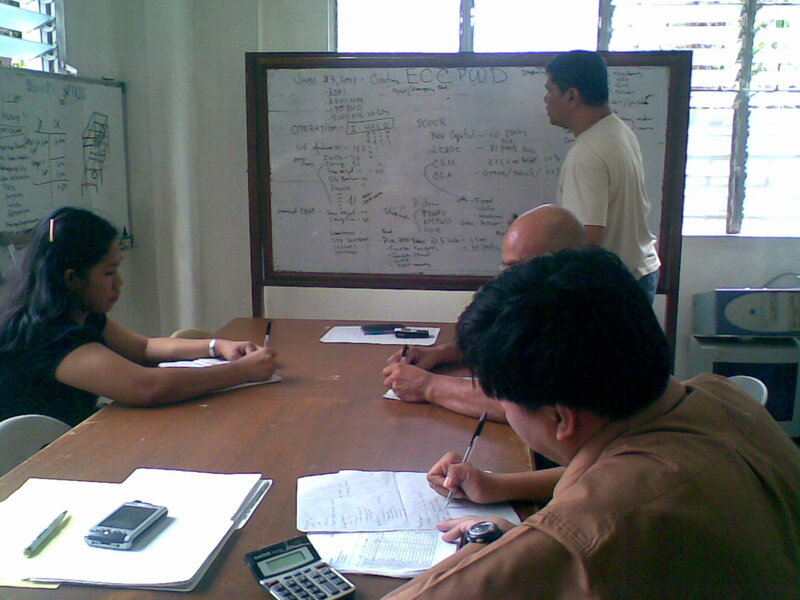 more contract for ADPI-MPC Productivity Center). 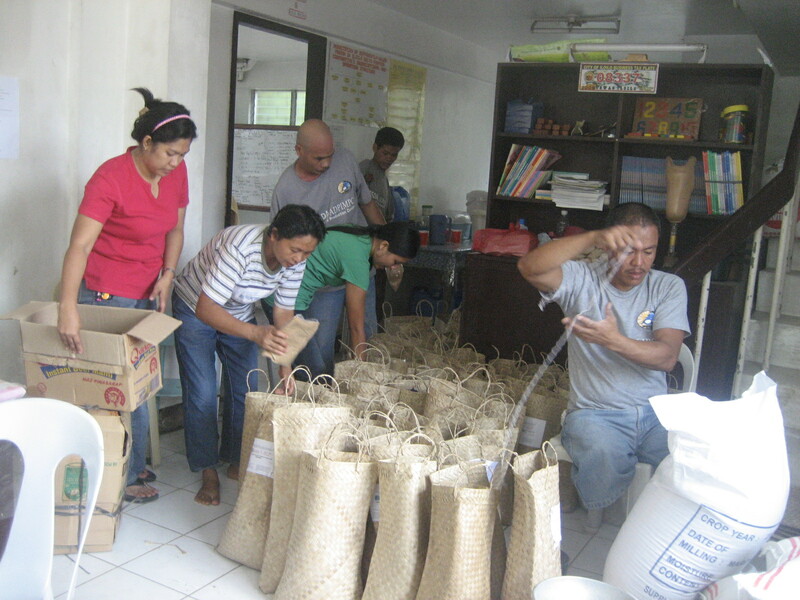 Promote and support training and development for sustainable livelihood activities.